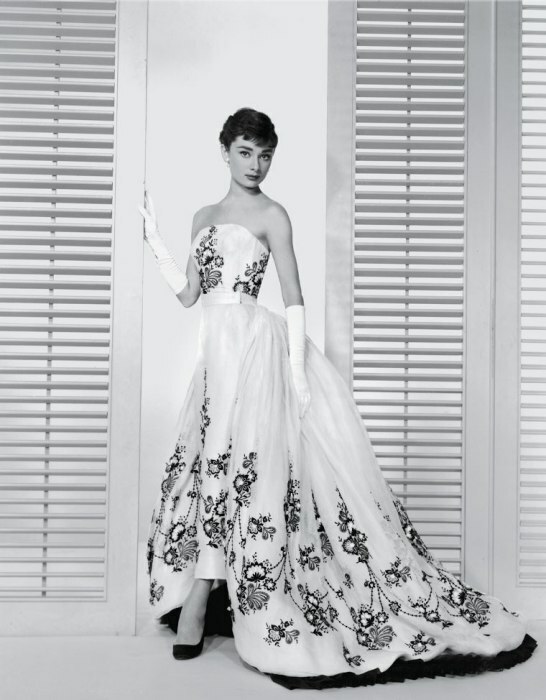 Ah there is nothing more heavenly than wearing a beautiful evening dress. It’s my favorite part of dressing up. And I can tell how to do it in the economical way. Cocktail dresses you can wear to parties, clubbing, weddings, or other semi-formal events. It doesn’t have to be black, but this is where you can utilize the little black dress. You can wear the same dress, but just accessorize differently. Utilize your necklaces, bracelets, scarves, or brooches. And definitely bring out the clutch! The best time to buy an evening dress: when you don’t need it. Because then you have time to shop around. And you don’t have the pressure of an event coming up. Like I mentioned before the key to saving money: patience. Wait for that deal/sale. Usually impulsive shoppers spend the most money. For the least expensive evening dress: Hit JCPenney or Macy’s. They have evening dresses on a budget, you can find things for less than $100. (JCPenney will be the cheaper one) If you don’t have a clutch pick that up there as well. Having the credit card will help out a lot here. If you sign up for the Macy’s credit card for the first time (when you buy the evening dress) it will take 15% off your purchase, which will save you money. Be smart & pay for your balance at the register! Important detail of evening dresses: NEVER buy a dress that is too tight. It may sound simple but most evening dresses are made with an invisible zipper (infamous for breaking open easily & not easy to put back) and you don’t want to be the girl with half your back or side hanging out with a broken zipper. It did happen to Sofia Vergara at one of the Emmys. (See above photo) In this case, safety pins will be your saving grace. If you really want a designer dress but can’t afford it: consider renting one! 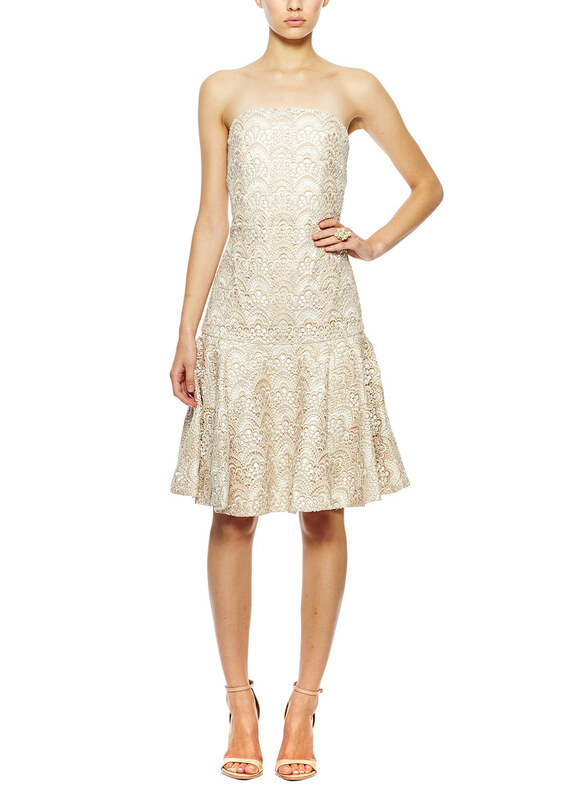 A great place to go: http://www.renttherunway.com. They have a large variety nowadays, from cocktail dresses, black tie gowns, to even bridesmaids. An Herve Leger dress that usually costs $1,500, you could probably rent for $50 for a weekend. If it’s a special occasion, & you plan on only wearing it once, why not? Men rent tuxedos all the time. Getting an evening dress at a great deal: www.ideel.com and www.hautelook.com are addictive shopping websites. Ideel.com almost always have Badgley Mischka dresses on sale every week. Be prepared to spend at least $100 on a dress there. They do have more expensive name brands & if you want them be prepared to spend the money. And they have lots of choices in cocktail dresses too! For cocktail dresses, I tend to go to Forever21, ASOS, or New York and Company. If you want a long evening dress & are on a budget: consider lightinthebox.com or Sammydress.com. Like I mentioned before, they’re websites based in China, and they sell everything from evening, prom, bridesmaid to wedding dresses. And remember, order it in advance because they are shipping it to you all the way from China. 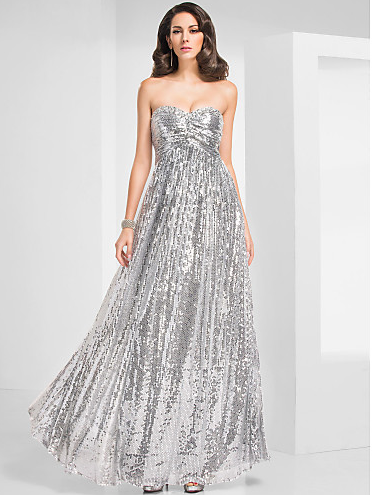 An evening dress on those sites are as inexpensive as $50! There are other websites also based in China, that are popping up & they seem to be quite popular. Be wary of ANY website based in China, for some of them may be scammers. The popular ones seem to be jjshouse.com and milanoo.com. I know that Lightinthebox.com, & Sammydress.com are trustworthy sites, because one of my bridesmaids got her dress off of there. They too, have inexpensive evening to wedding dresses. I myself have bought a dress off Sammydress.com! Tip: Depending upon your height, you may need to get the dress altered; especially if it’s too long. 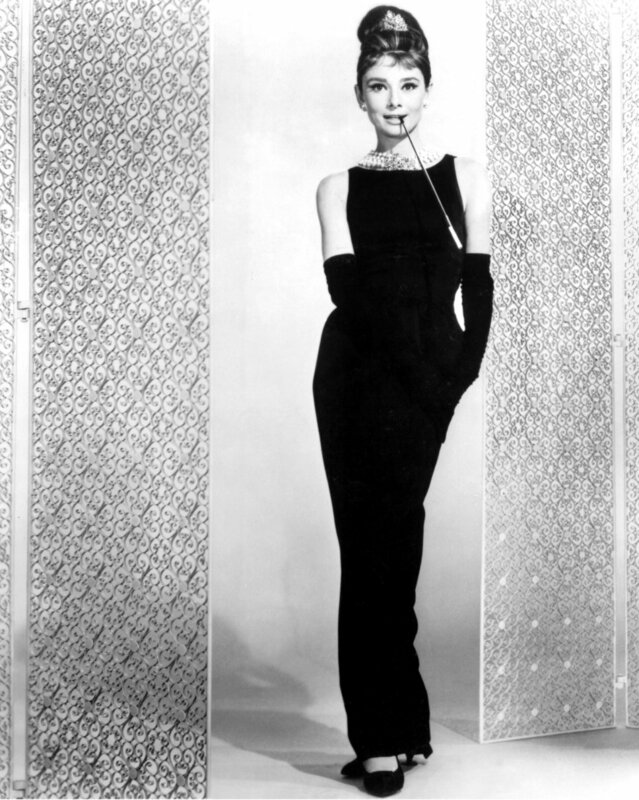 Evening dresses, unlike pants, are sold in sizes, and not by height. I think an important thing to have: a good tailor. You can almost always find one at a dry cleaners. Your tailor could be your best friend. Chances are you’re going to buy an evening dress & it might be too long for you. You can always go to your tailor to have it hemmed. And bring your shoes with you! A lot of people think it’s expensive but there are 2 dry cleaners near me that will hem a pair of pants for about $10. Not so expensive. Also they can save your garment if the zipper breaks. Honestly I think it’s a good idea if you bring your all your clothes (that are not fitting properly) to a tailor. I’ve had pants taken in, cuffs made shorter, etc. If you feel a tailor is too expensive, try another one. You don’t want to be stepping or have other people stepping on your dress all night. 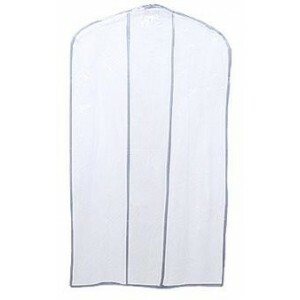 A must: get a garment bag, if your dress didn’t come with one. If you’re fine with the ones they give you at the dry cleaners, then go for it. I pick mine up at the dollar store. You can also get them at Ikea. You want to protect your lovely evening dresses from dust, moths, etc. You invested all that money in one dress, you’d want to protect it. Get some matching shoes, jewelry, & have a fun night out!! ← DRESSES!! AND THE SHAPES THAT FLATTER YOUR FIGURE! !